Erevis Cale - simple butler or much, much more? The shadows grow long on the mean streets of Selgaunt...and the sun sets on one man's service to Sembia's merchant lords. The day's end finds Erevis Cale serving a new master, one who is beyond the petty accumulation of wealth. After all, what is gold to one who trades in souls? 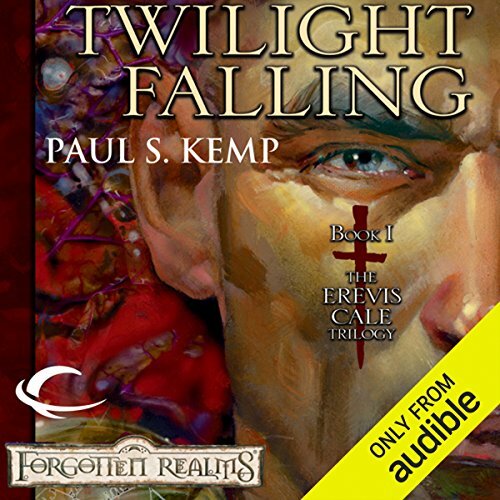 ©2003 Wizards of the Coast, LLC (P)2013 Audible, Inc.
What did you love best about Twilight Falling? The story and characters were solid. It was an easy story to follow. It has its twists and turns but the author keeps it with the core people. I like Drizzt books but sometimes you spend handfuls of chapters and Drizzt and his group then another few on some bad guys etc. It can make it a little hard to follow... but this book was really nice. Awesome. Not only did he change his voice but he really went above and beyond with accents etc. I never thought I'd listen to someone who was as good as Bert Bevine but John Pruden was cool. What made the experience of listening to Twilight Falling the most enjoyable? The characters are in depth and so is the story. You don't get that cartoon like feel that comes with some fantasy stories. It seems that world could be real and the people in them are dealing with their own real/ magical stuff. Not to mention it is a fun adventure! kemp likes to try to bring in as much gritty realism as he can. Also, how the heroes are not only dealing with outer conflict, but the conflict within themselves and between each other. I like them all, but Jack stands out to me. This book is truly difficult to review because depending on personal knowledge of the reader, the experience will be vastly different. 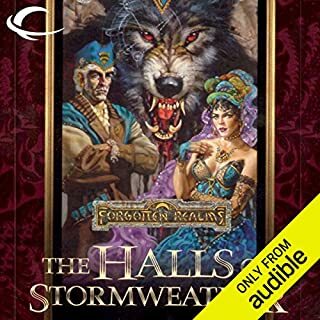 If you are familiar with the Forgotten Realms setting, as well as such arcane concepts as Ioun Stones, Githyanki, and the various colors of Slaadi, you will love this book. If not, you do not have the requisite subknowledge to fully comprehend and enjoy this book or the other Erevis Cale books. As I have been playing D&D since 1981, far before the publication of the Forgotten Realms, this was not a problem for me. Unlike many of the earlier Forgotten Realms novels, you do not see the dice rolling in the text. 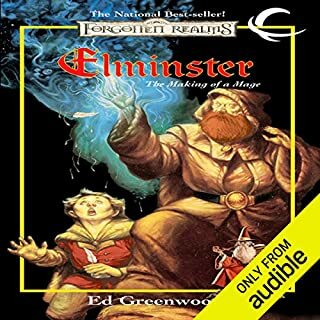 I also found it refreshing to see well written stories based on incredibly high level characters that did not involve Elminster or the Harpers. The storyline is a basic variation of the Hero's Journey. Erevis Cale is a major domo for one of the ruling families in one of the southern trade cities. His house is attacked and he vows to avenge this outrage. The remainder of the story is difficult to explain with ruining the whole series, but among other issues, Erevis is the first priest of Mask, the God of Shadows. This trilogy and the next are basically Mask meddling in Erevis' life. I would be interested to talk to someone without the intimate knowledge of the gaming system, but I am afraid it would be a very negative experience. It was three books that should of be one. Would you try another book from Paul S. Kemp and/or John Pruden? Back story of Hell and some of the politics of Hell. Do you think Twilight Falling needs a follow-up book? Why or why not? All 3 should of fit into one. I wish they had a book that just focused on the politics of hell see dragon magazine for the article. Definently the best series I've head in some time. You have your typical band of mismatched people none of which are really good people but they band together to stop an evil. I'm not going to give away any spoilers but definitely worth the read. 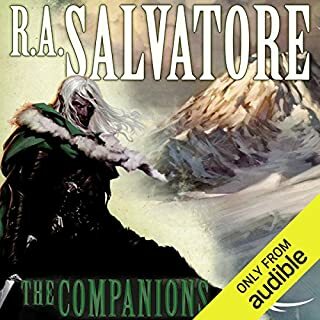 I came to this series from ra Salvatore's books over the dark elf drizzt and feel that this is equally as awesome as that series looking forward to hopefully more books about Erevis Cale. While I really like this book it definitely leaves you hanging for more. Definitely could have been a little more content for the money. Feels like a short story in terms of plot, character development and length. Great read! Pruden does a fantastic job except I feel like he reads a bit slow at times. I sped the book up & thoroughly enjoyed every aspect of the book. Would you listen to Twilight Falling again? Why? John Pruden is a pretty decent voice actor, probably the best I have heard so far. But, he can be mono-tone sometimes and I find it easy to lose attention. Eventually, I just bought the book, which is disappointing. With that said, the book is great. You may need to commit to the entire trilogy to be satisfied as it does leave open plot points. Jak Fleet! This is the best halfling I have heard of so far who doesn't fall into the typical tropes from Tolkien's time. Others may like him but his mono-tone can be very difficult to feel engaged with. At least, for me. No but I don't think I could listen to ANY book in one sitting. This is a weird question..
Oh my gosh. The part with 'the girls' melted my cold, jaded heart. A friend told me about this, and how Mask was a major feature of the books, so I gave it a try. 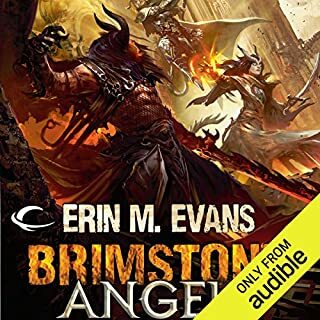 It was a delightful experience, and I have now finished all of the other books related to Erevis Cale. The story was simple enough in Twilight Falling, but it certainly got my attention. 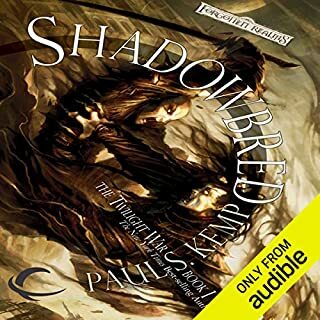 This was the first I've heard by John Pruden, and I was a little leery after getting my feet wet with Nick Poedehl in the Kingkiller Chronicles. However, that quickly faded, as Pruden's voice worked very well for the entire series. He has a nice array of voices and inflections, and his narration really brought the story to life. I practically did...I have been going back to these books every moment I can. 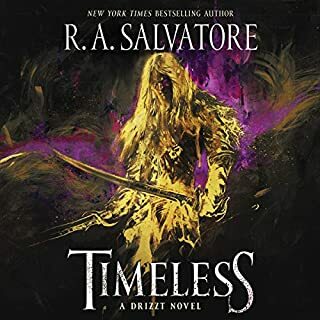 I enjoy all the Drizzt novels so I may have been spoiled by the writing of R A Salvatore. It may appeal to D&D readers but I though it was very one dimensional. No interest in following up this hero or his companions. Who might you have cast as narrator instead of John Pruden? Victor Bevine narrates the Drizzt novels very well so he could be a contender. John Pruden did not differentiate between the characters and therefore did not add to the intensity of the story. Very disappointed.